Has Your Ford Dealership Called To Tell You That They Want to Buyback Your Model Focus or Fiesta? We are getting calls from consumers all over California telling us that their Ford dealership has called them claiming to have a shortage of whichever model Focus or Fiesta they happen to own and asking them to come trade their car in. There are two problems with this scenario. One, the trade in value on the Ford Fiesta and the Ford Focus is low because thousands of consumers are trying to trade them in to get rid of these problematic vehicles. Two, the new 2016 and 2017 Fiesta and Focus vehicles are equipped with the same dual clutch transmission system as the 2011-2016 Fiesta and 2012-2016 Focus, so trading the vehicle in for a new model is trading one problem for another. 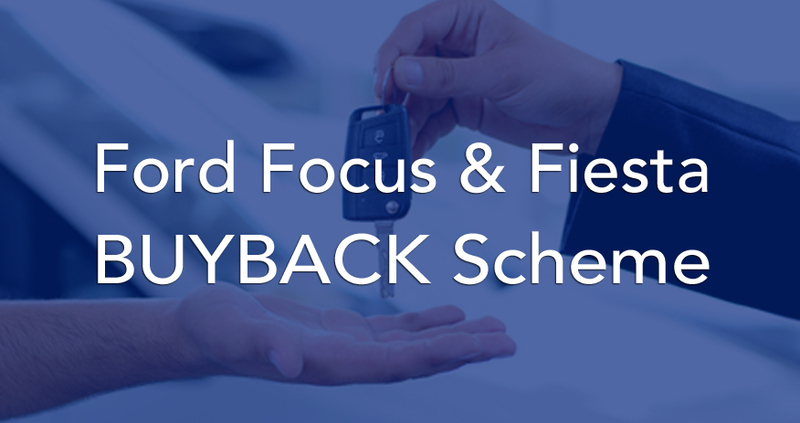 This dealer buyback offer is a scheme that Ford Motor Company has developed to prevent consumers from utilizing the benefits of the California Lemon Law. If you believe that your 2011-2016 Ford Fiesta or 2012-2016 Ford Focus is a lemon, call or e-mail us today for a free case evaluation. If we can help you with a lemon law case, Ford Motor Company has to pay all of our legal fees and costs so there is no cost to you. 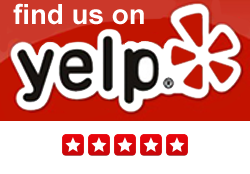 Contact us before you take any action on your own. We are strong proponents for consumer rights and are here to help you — FREE OF CHARGE! AND Ford has to pay off the entire auto loan balance. Under the California Lemon Law, the only amount deducted from the refund is a small usage fee based on the mileage at the very first transmission system repair. 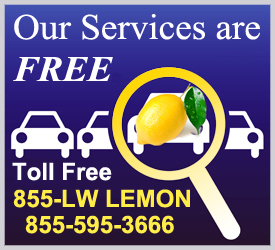 The California Lemon Law is the only way to get rid of the vehicle AND recover most/all of your money. The dealership will sell you a new car (new 2016 and 2017 Fiesta and Focus vehicles have the same exact defective transmission system) and they will give you a discount of $500.00 to $2,000.00 on the new car. If you owe more on your Focus or Fiesta than it is worth, they will roll that negative equity into your new car loan. This does not actually help you at all.